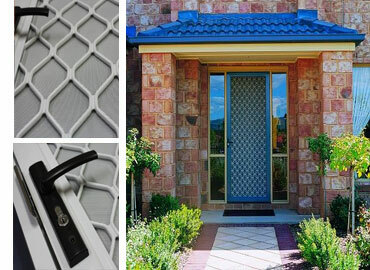 Add more security to your homes with the Duralco sleek diamond grill doors. Our grill doors are the perfect screen door for your kitchen areas. Using thick aluminum grills and keyed lock mechanism for assured protection and long lasting performance. Also available: Clear Vision Security Screens. Unbelievable price on Grill Doors in Quezon City (Philippines) company Duralco, Company.